This chapter introduces the project of the book by situating it within the contemporary convergence on the figure of the girl within international development policy and practice. In this discourse, the figure of the Muslim girl from the global South looms large – she often appears as a silent victim of traditional cultures, patriarchal states, and Muslim men. At the same time she is also articulated as embodying the potential to confront these issues. This combination of promise and fragility makes girls irresistible targets for reform. 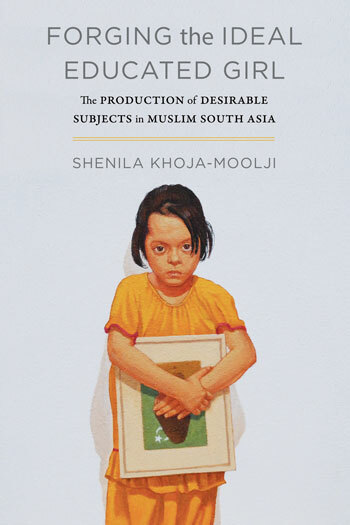 The chapter argues that a genealogical method is productive to trace the discourse on girls’ education in Muslim South Asia to examine its shifts and politics.